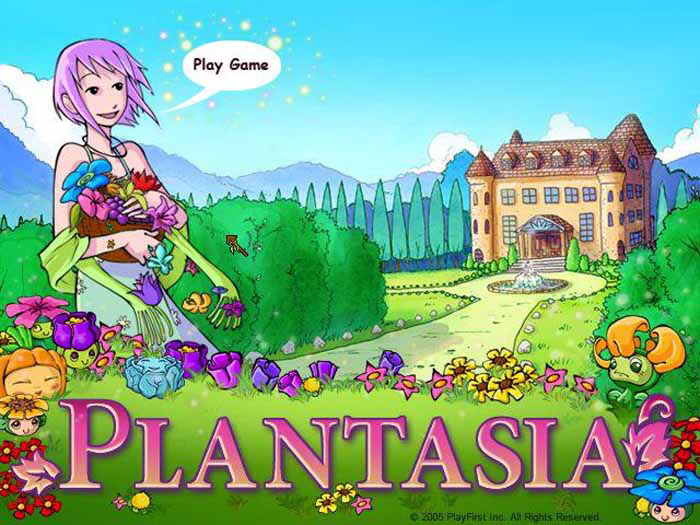 Plantasia is a gardening game where you strategically plant and harvest magical flowers. Nick Fortugno led the story development, which is about a fairy earning her wings who falls in love with a (gasp!) human. 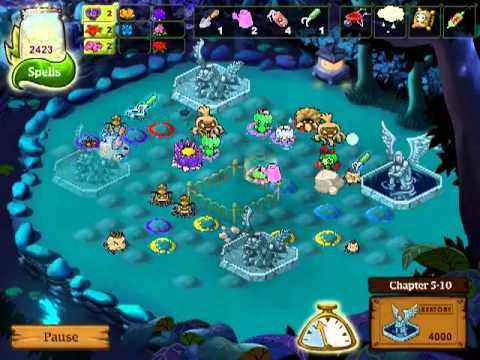 I particularly love the plant character design and in-game animations by the incredible Kyron Ramsey.